Fueling your day with a right food is a big help for performing in every angle. 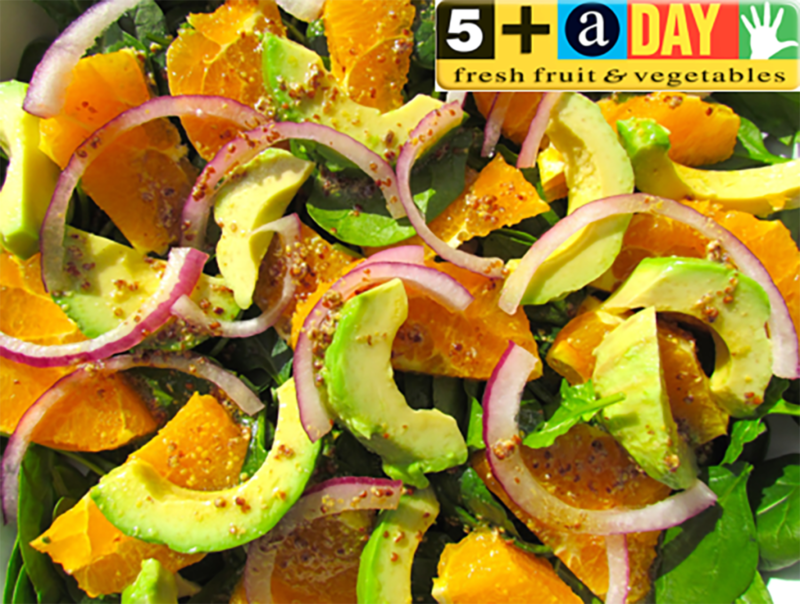 Adding avocado in to your lunch box and light dinner salad is so easy that it can be prepared in 15 minutes! Try it yourself. 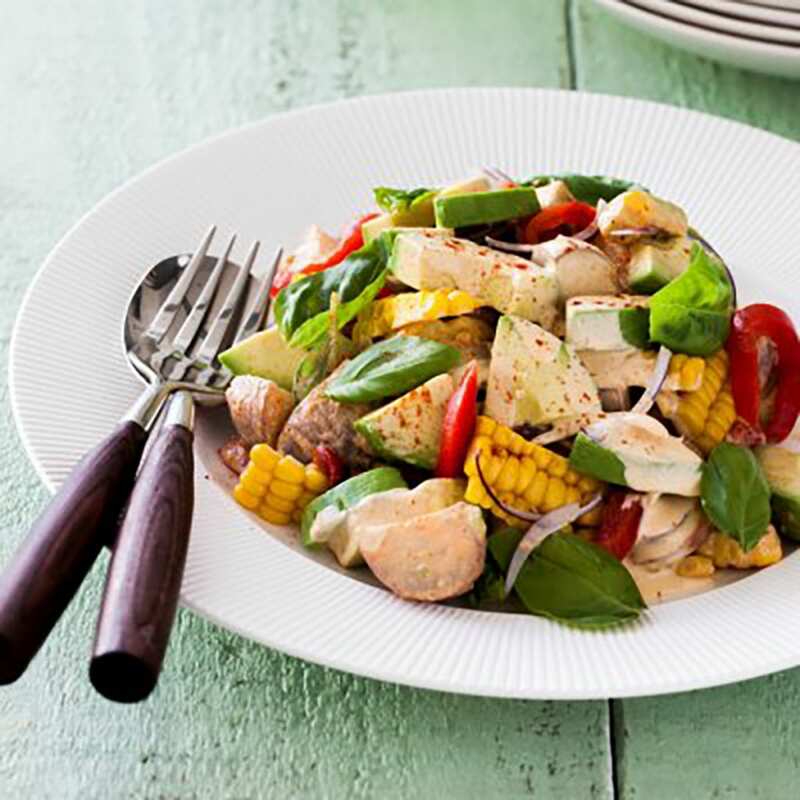 This scrumptious, high protein dish is undeniable! 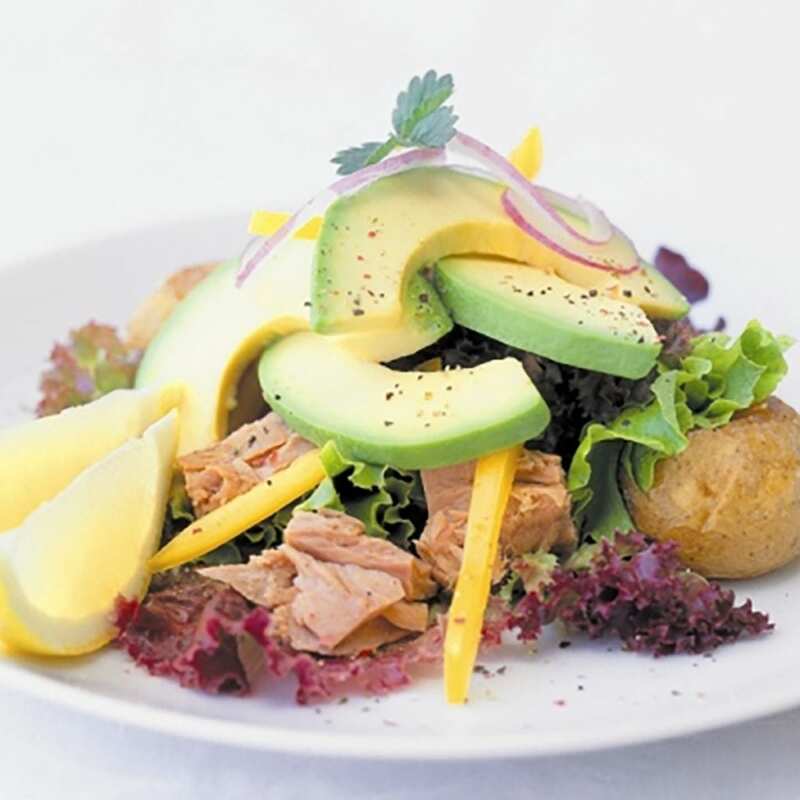 In a large salad bowl toss together spinach, avocados and tuna. 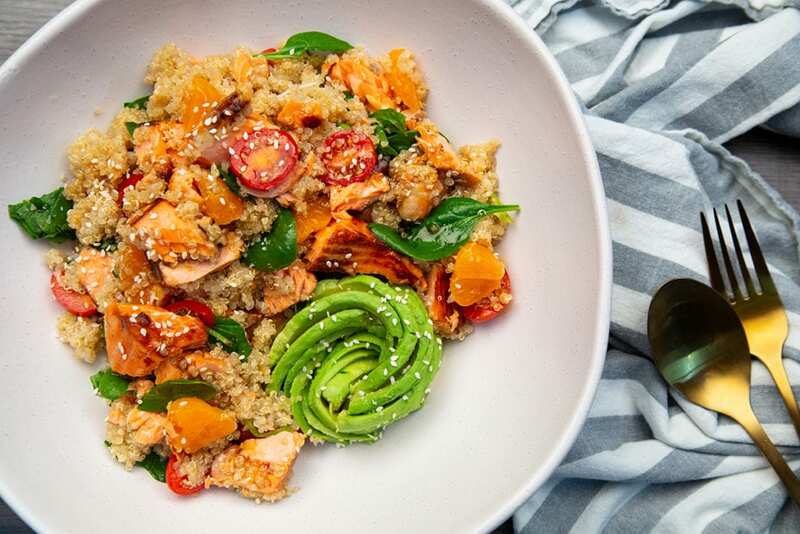 In a small bowl, whisk together to emulsify olive oil, lemon juice, wine vinegar, salt and freshly ground black pepper. Toss gently into salad. Taste and adjust seasoning if desired. Serve with small jacket potatoes & hot crispy french bread. Garnish with lemon wedges. For preparing as a lunch box, separately store salad and dressing in container. When it’s time for you to refuel your day, just toss them together and enjoy! 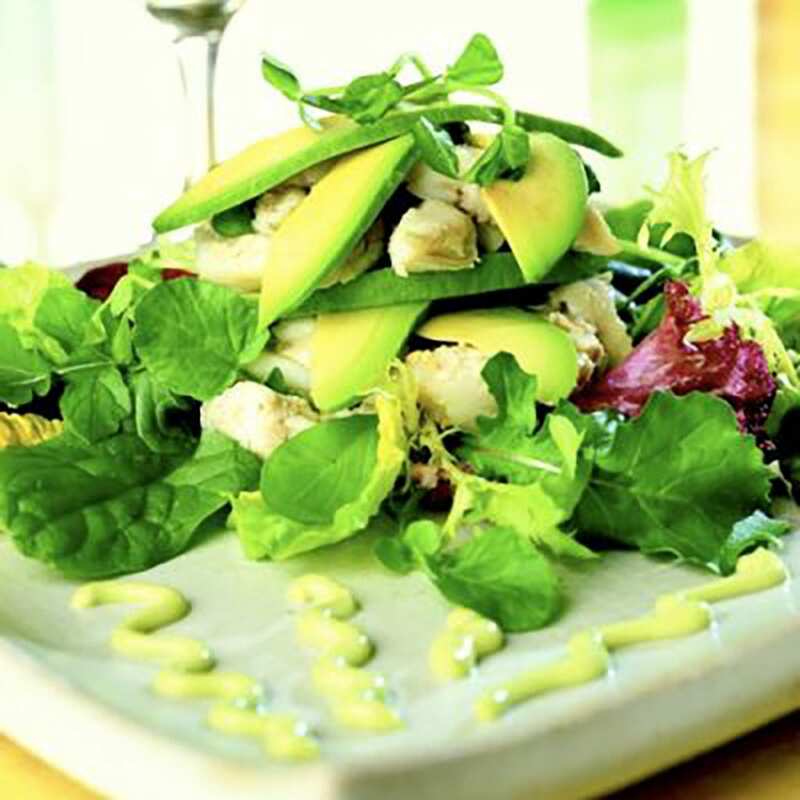 Share the post "Avocado & Tuna Salad"